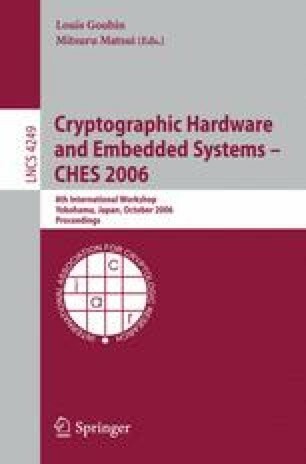 This paper describes several novel timing attacks against the common table-driven software implementation of the AES cipher. We define a general attack strategy using a simplified model of the cache to predict timing variation due to cache-collisions in the sequence of lookups performed by the encryption. The attacks presented should be applicable to most high-speed software AES implementations and computing platforms, we have implemented them against OpenSSL v. 0.9.8. (a) running on Pentium III, Pentium IV Xeon, and UltraSPARC III+ machines. The most powerful attack has been shown under optimal conditions to reliably recover a full 128-bit AES key with 213 timing samples, an improvement of almost four orders of magnitude over the best previously published attacks of this type [Ber05]. While the task of defending AES against all timing attacks is challenging, a small patch can significantly reduce the vulnerability to these specific attacks with no performance penalty.